Surrey is a densely populated county in England, lying in the south east and very close to both London and Kent. There are many examples of architecture from the 16th century such as Loseley Park as well as a number of sporting and racing venues including Kempton Park. Motorways and major trunk roads including the M25, M3 and A31 run all through the county plus there are a number of train operators running services too. 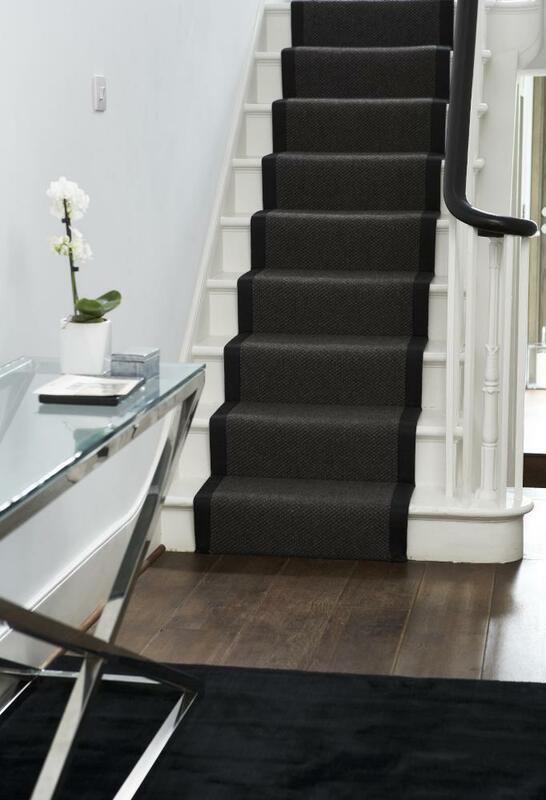 At Cherry Carpets in Surrey, our impressive selection of stylish carpets will provide inspiration for your home, and in a variety of different styles, designs and colours. 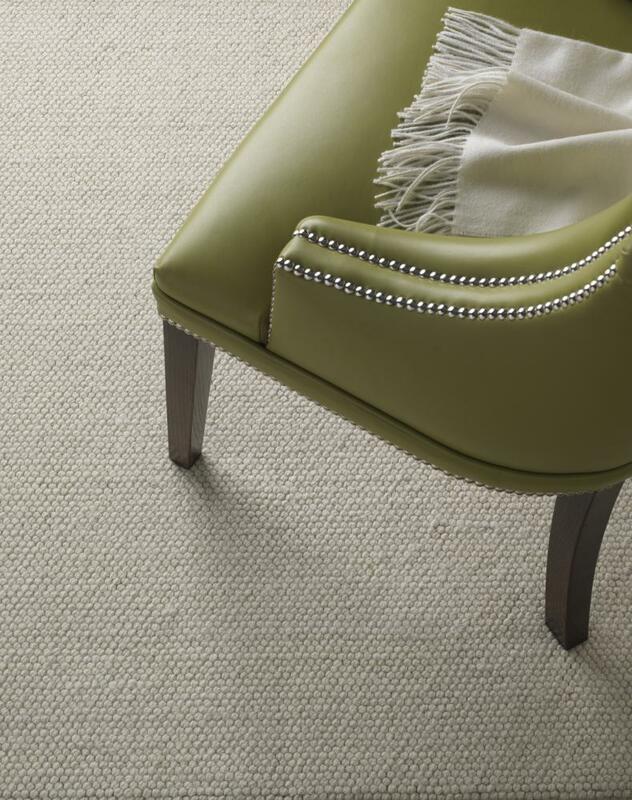 From elegant Axminster and Westex carpets, practical loop pile carpets, hardwearing twist pile and the multi-talented Berber, you are certain to find a type of carpet that is tailored specifically to your individual needs. We specialise in carpeting and have an extensive selection contained within our stockrooms. 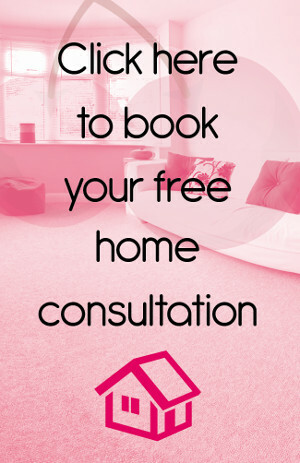 If you are thinking of replacing your existing carpeting or flooring, then book a free, no-obligation quotation with a member of our uniquely experienced team of carpeting experts. 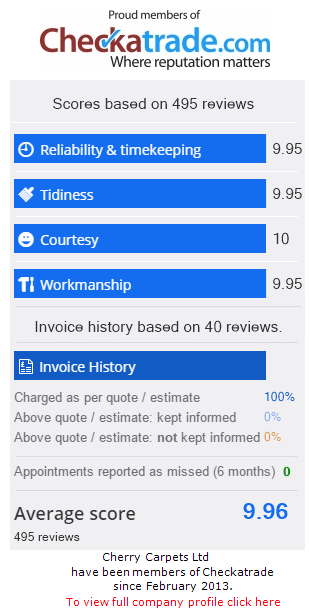 Our prices are also extremely likely to please you, as they are among the most competitive in the business. The reason for this is simple – we do not run a high street store, or a showroom in an out-of-town retail park. 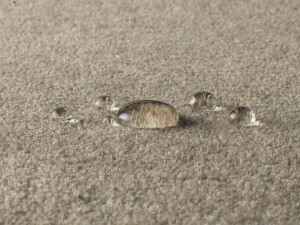 Instead, we operate online and bring carpeting samples to you for you to make your choice. Because we don't have a retail premises, we don't have to pay overheads such as paying for heating, lighting or ground rent. 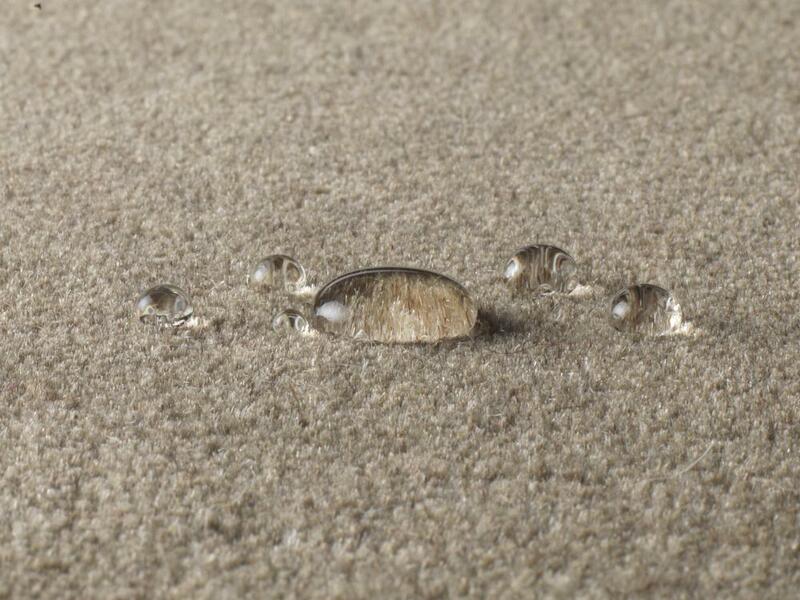 The savings we make in our business means we can offer our carpets and associated services at much more cost-effective prices than our competitors. 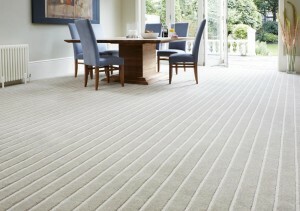 At Cherry Carpets we can bring you a wide range of samples for you to peruse, right to your door. Whether you are looking for effective carpeting that just 'gets the job done', or superb carpeting that perfectly matches your existing home décor, then we've the carpeting that's ideal for you – guaranteed! If you need help – just ask! We can help you to choose the right flooring type, colour and style to blend in perfectly with your interiors. We can also offer you a professional measuring service, plus top quality, unobtrusive fitting services, including underlay fitting and the removal of your existing carpeting. We also never just leave you in the lurch – hundreds of our customers have been delighted by our dedicated after-sales services. We make sure that we only supply from the very best names in the business. Companies with long and illustrious histories of ensuring customer satisfaction, such as Axminster, Cormar Carpets, Max Carpets, Victoria Carpets, Lano, Culpack and Georgian. If you require new underlay fitting or your existing underlay replacing, then we are able to supply from lots of top quality underlay suppliers – names that we know we can trust, such as Ball & Young, Cloud 9, Duralay, Ezifloor and Cosi. Leave it to us and we promise, you will not be disappointed. 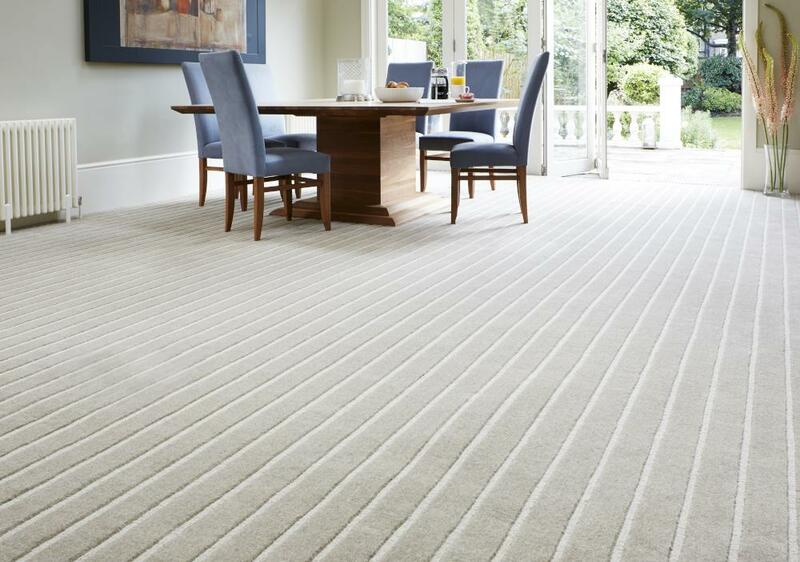 We hope that we have done the necessary to convince that when you're thinking about carpets for your Surrey home of business, then we at Cherry Carpets are the people you can rely upon.
. If you'd prefer to, you're can email us at info@cherrycarpets.co.uk, Rest assured that one of our team will get back to you as quickly as they can.